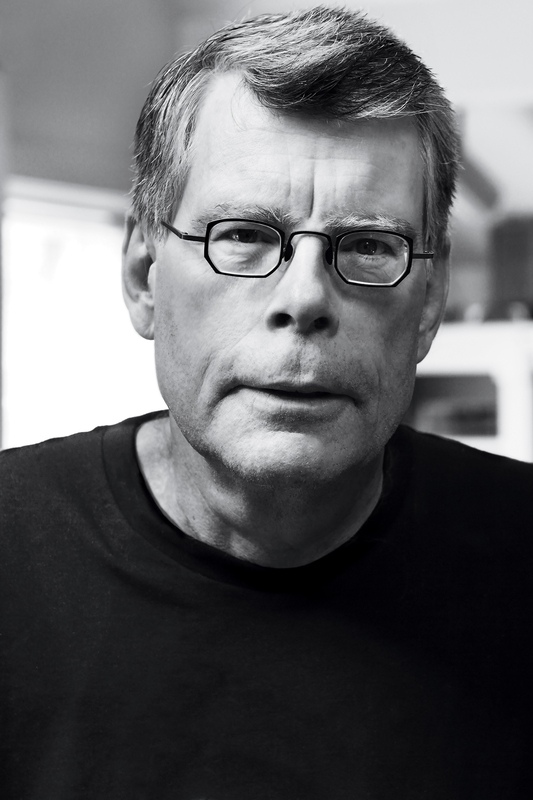 Stephen King reads three of his classic short stories including 1408, now a feature film! Enter a nightmarish mindscape of unrelenting horror and shocking revelations as the greatest storyteller of our time takes us inside a world of yearning and paranoia, isolation and addiction. It is the world of the smoker. 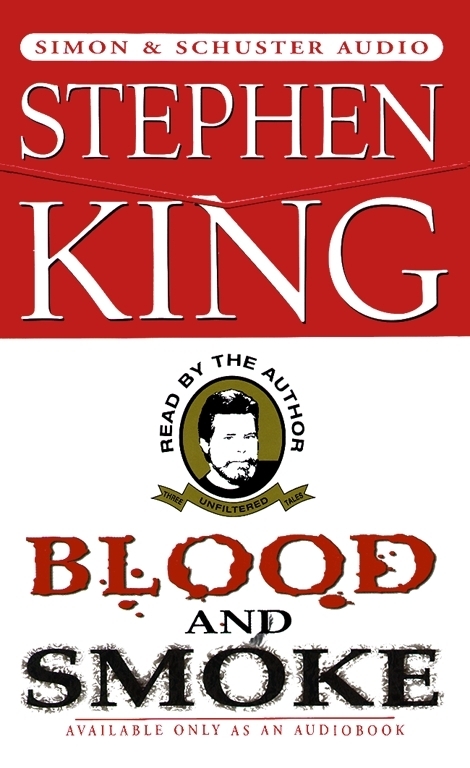 Stephen King's audio original story collection blood and smoke features the tale 1408, now a Dimension Films motion picture starring John Cusack and Samuel L. Jackson. Also inside are In the Deathroom and Lunch at the Gotham Café, both horrific tales of withdrawl, desperation, and unfiltered suspense.